This weekend, my wife and I hopped in the car and headed down to the bottom of the island to Chinen to visit one of Okinawa's oldest castles. I have heard about Chinenjou in a few of my books, but I could not find much information about the site in neither books nor the Internet. Read More! 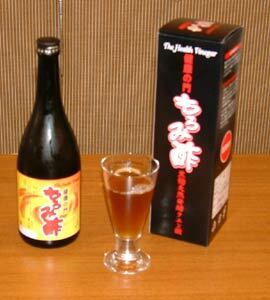 Okinawa’s favorite tipple awamori is distilled from Thai rice. After distilling, the refuse mash was usually thrown away or fed to pigs. Read More!